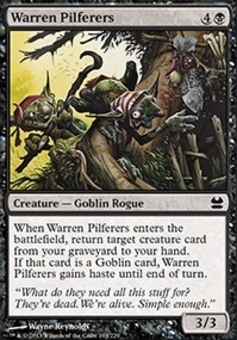 Lava Spike ($2.63) Price History from major stores - Modern Masters - MTGPrice.com Values for Ebay, Amazon and hobby stores! 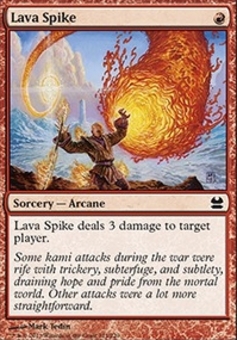 Card Text: Lava Spike deals 3 damage to target player. 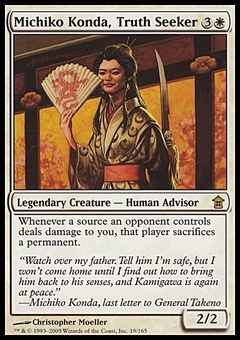 Flavor Text: Some kami attacks during the war were rife with trickery, subterfuge, and subtlety, draining hope and pride from the mortal world. Other attacks were a lot more straightforward.